Dreams and ideas are two different worlds altogether.Â You might not even realize that you’ve been bitten by the bug. I understood this when one fine November morning, my CEO, Aditya Dev Sood, came to me and asked to do something in the startup space. All I knew was that he wanted to improve the budding startup ecosystem in India but had no clue as how. So we began with what was then called Project Love Hotel. No, it’s not what you’re thinking! 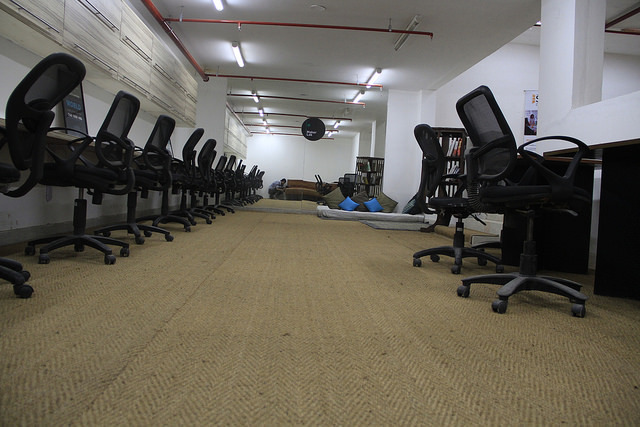 ;) It was meant to be a co-working space for startups. Although we were unclear about the idea, we thought that this was the best way in which we could contribute to the entire ecosystem. What followed was a lot of research, only to end up eventually proving ourselves wrong. We researched for another month and were able to identify some of the real challenges of the startup ecosystem in India; it wasnâ€™t lack of space but lack of direction. Moreover, there was lack of entrepreneurial innovation. Our startup ecosystemÂ was and stillÂ is being marred by duplicate ideas and the gaps that make it difficult to for companies to survive.Â StatisticsÂ show that every day at least two new startups are set up in India. But at the end of three years, only one in 10 survive. The Ministry of Corporate Affairs lists 13.6 lakh registered companies in the country; of these nearly 5 lakh are dormant, inactive or defunct. This lack of clarity is sure to affect entrepreneurial growth. Hence, we thought to create a cohesive environment for startups which will help them not only survive but also flourish. 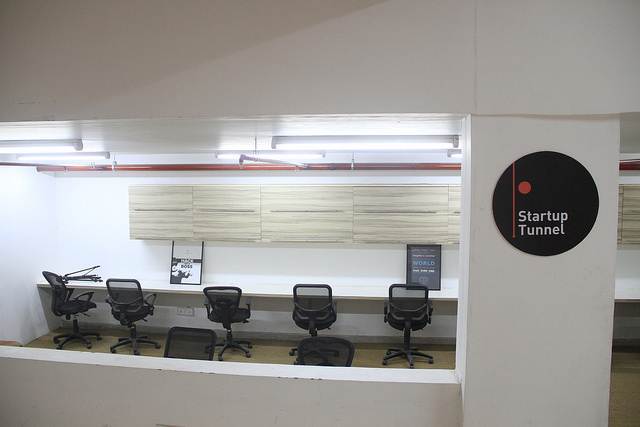 Finally launched on the 21st of August, 2014, Startup Tunnel is an attempt to help fresh ideas materialize. We are an early stage incubator and we focus on providing mentorship to passionate teams working on game changing ideas to enhance their capabilities in product development, marketing strategy, rapid prototyping, and design and user experience. This is an endeavor to ensure that great ideas are not quashed in the early stages for lack of the right kind of guidance. At the Adianta School for Leadership and Innovation, we have witnessed that the youth today donâ€™t lack ideas but it is the entire set up of the ecosystem that limits their horizons. So if you have an innovative idea but hurdles like lack of mentorship, space and network are stopping you from being an entrepreneur then check outÂ www.startuptunnel.comÂ andÂ apply.